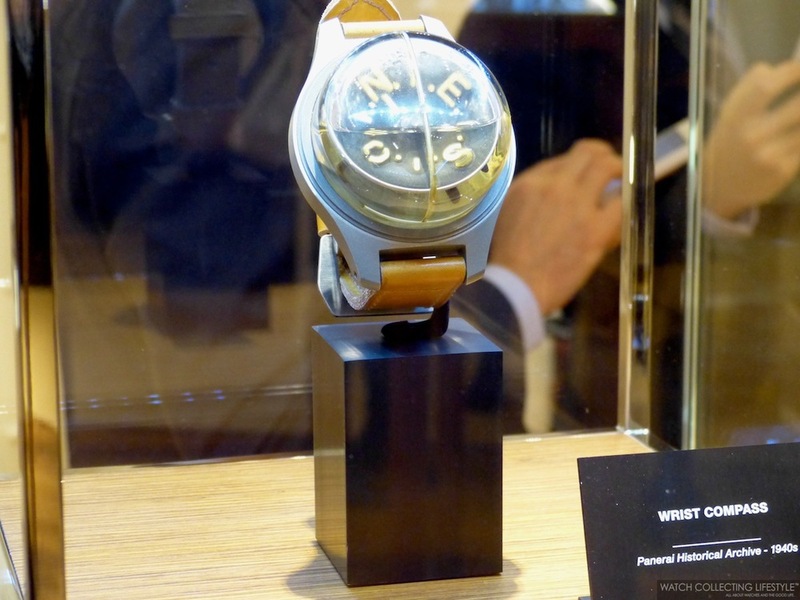 SIHH 2014: Experience the Officine Panerai Pavilion. 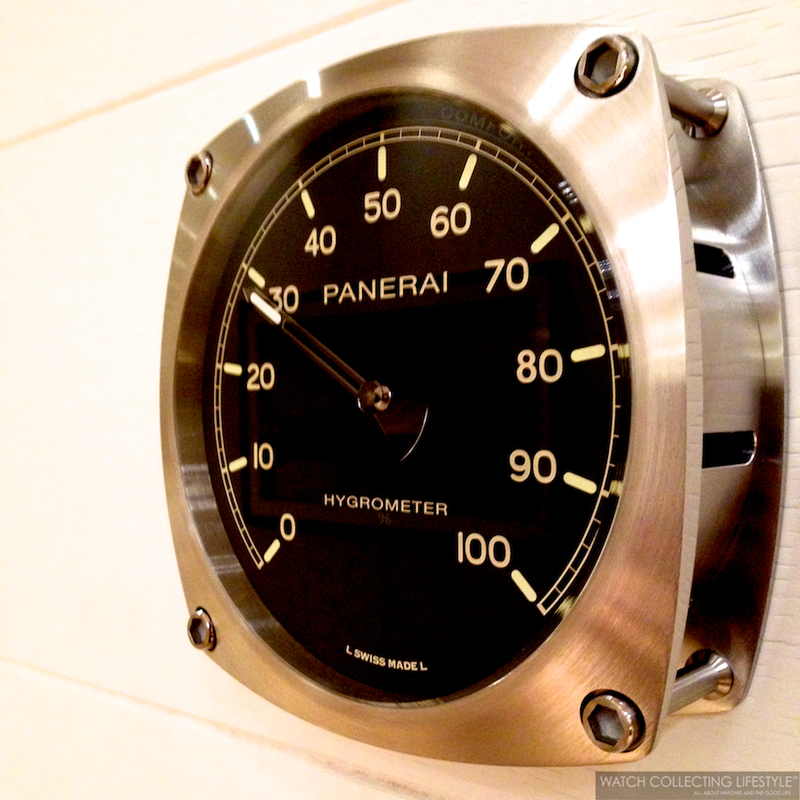 Filled with Historical Museum Pieces and Great Design. 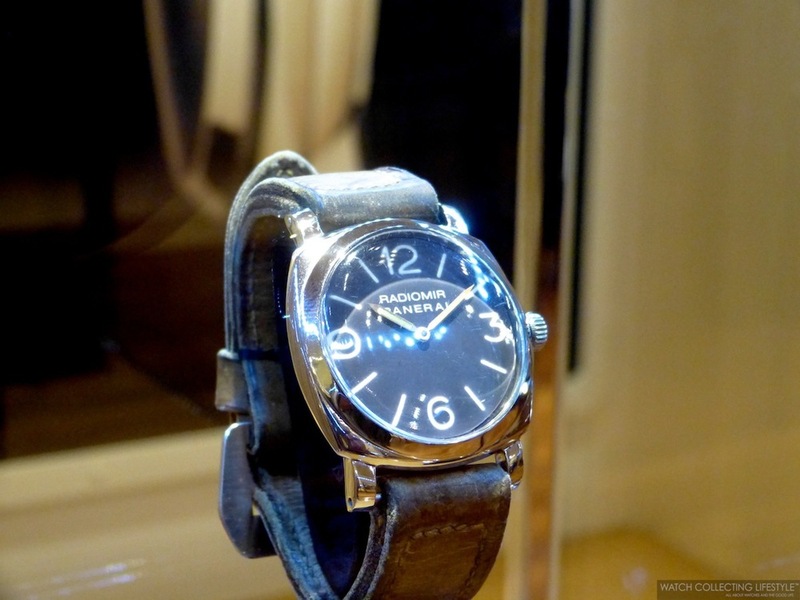 The Officine Panerai pavilion was one of our favorites at the SIHH 2014. Filled with very interesting pieces from their museum collection, the pavilion was very nicely executed and for sure a real treat for the eyes. 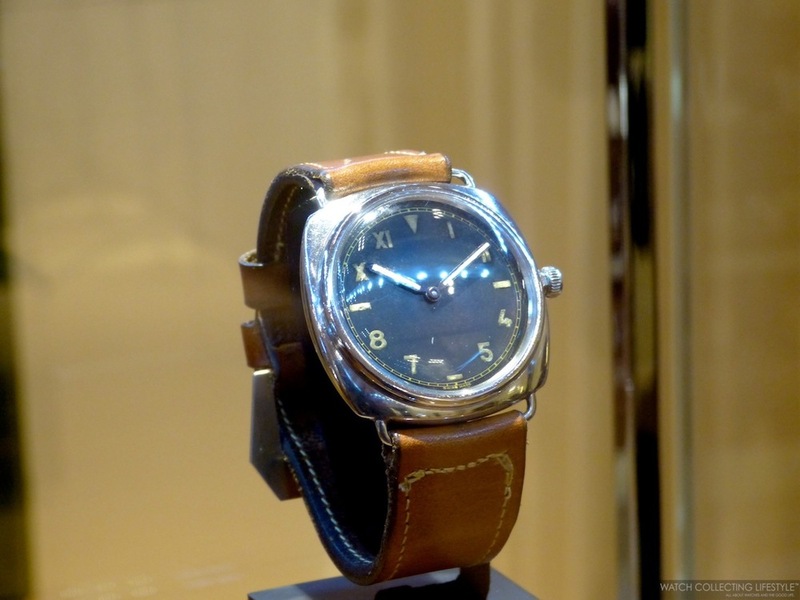 Not to mention the large number of novelties that were unveiled, the historical museum pieces on display included several compasses, a 1950, a Mare Nostrum and a 3646 California dial amongst others. 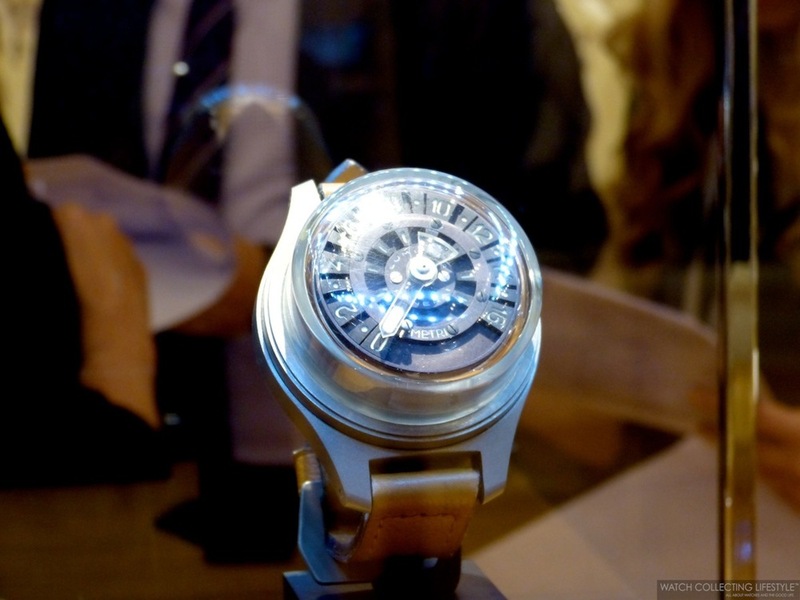 We apologize in advance for the light reflections on the watches on display, but as we've said it before the light was not conducive for proper photography. 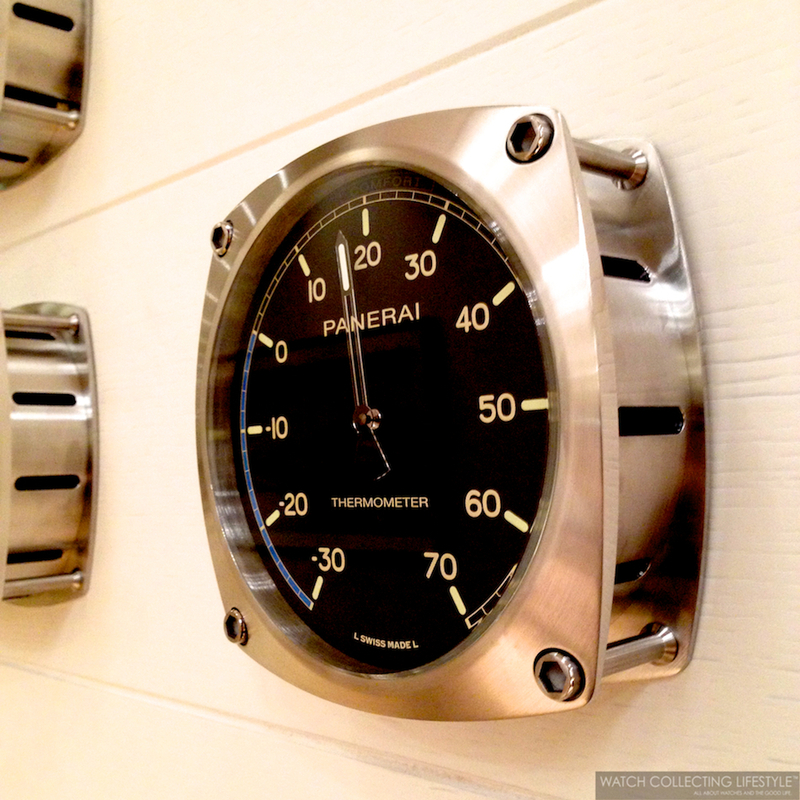 We really hope Panerai can work on their lights for next year. Now pretend you were there with us and enjoy the pictures. 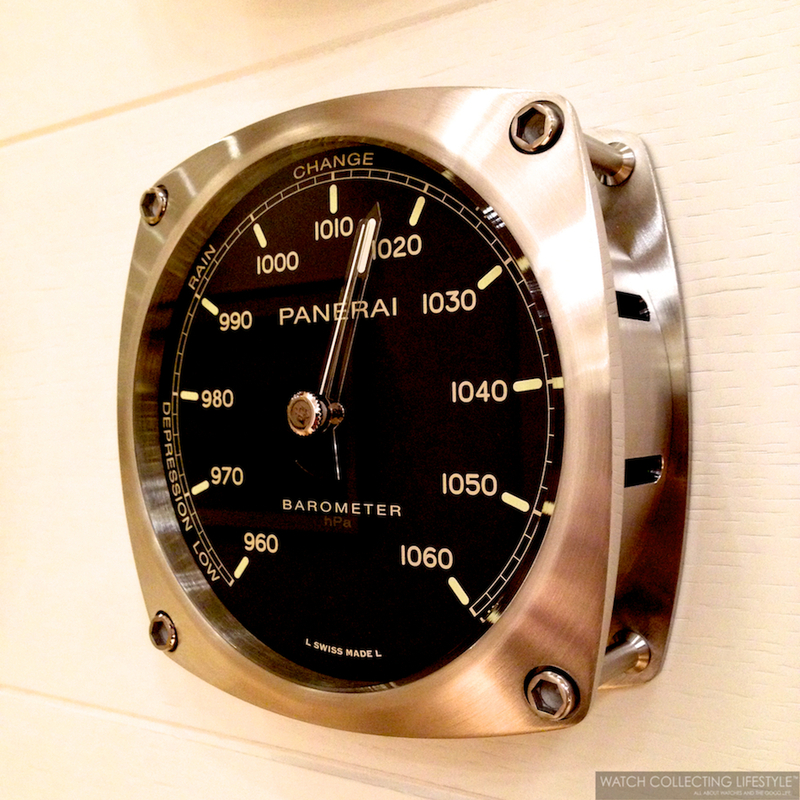 For more info on Panerai click here. 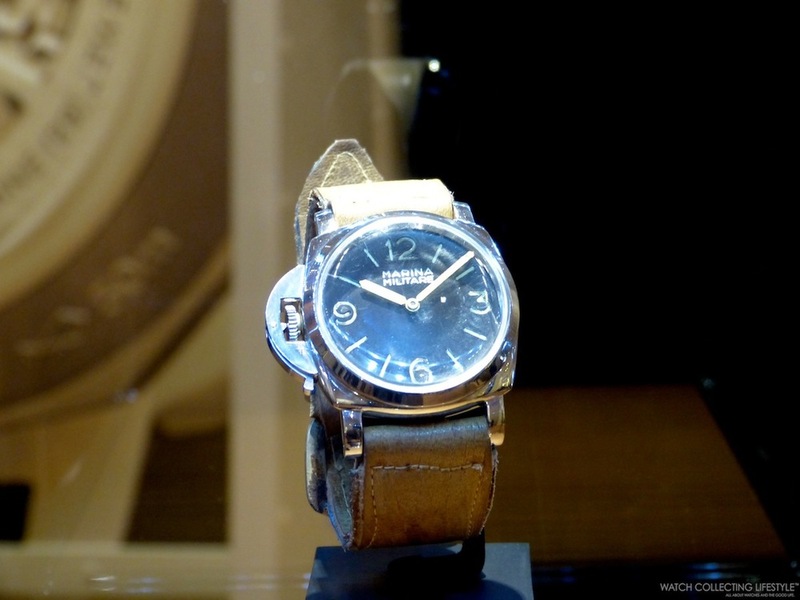 Posted on January 27, 2014 by Editor & Publisher and filed under Panerai, SIHH and tagged Officine Panerai SIHH 2014 Pavilion.